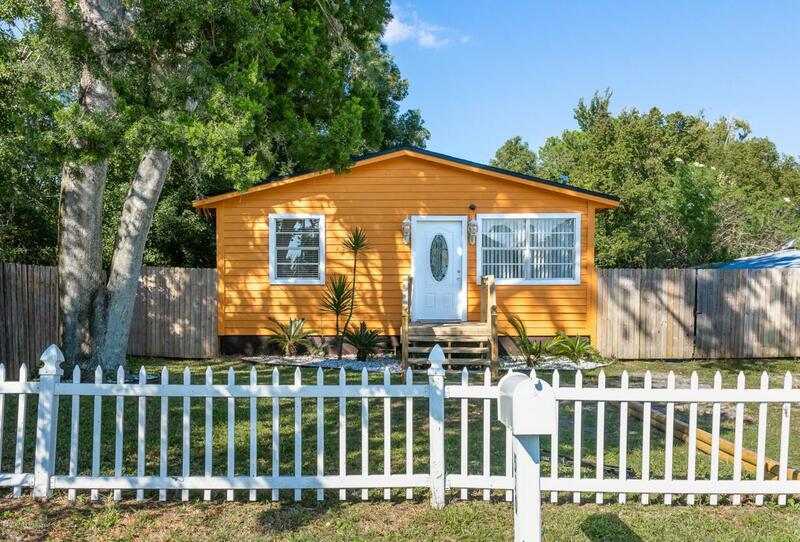 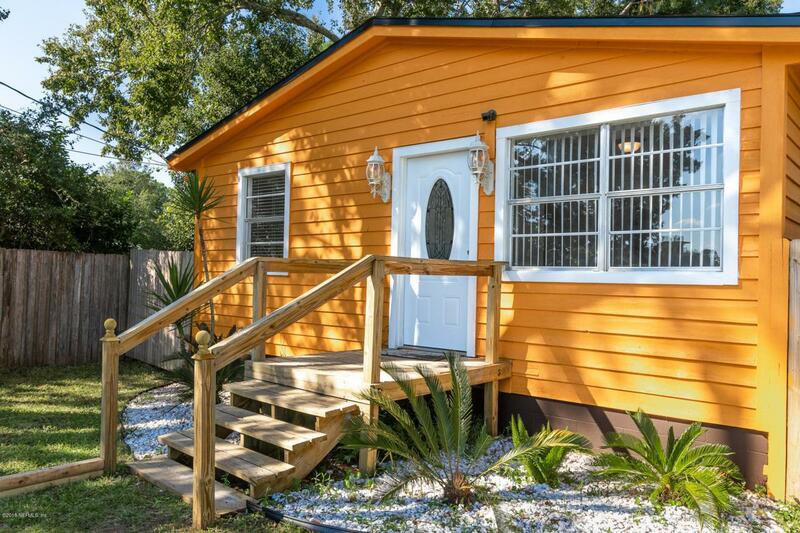 Nestled along 207 and within close distance to U.S.1, 570 Thomas Street is a recently updated cottage home with 2 bedrooms, 1 bathroom and an expansive fenced-in backyard that can fit an RV. 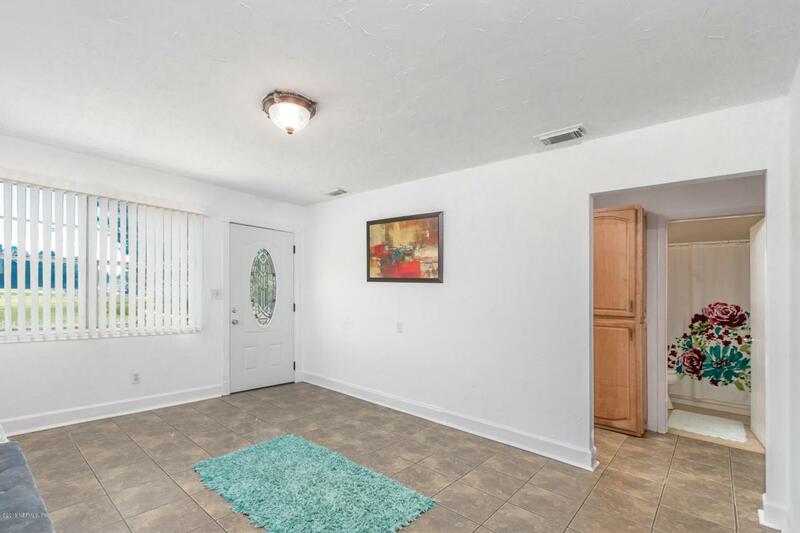 This home features a newer roof and a termite bond to allow the owner peace of mind. 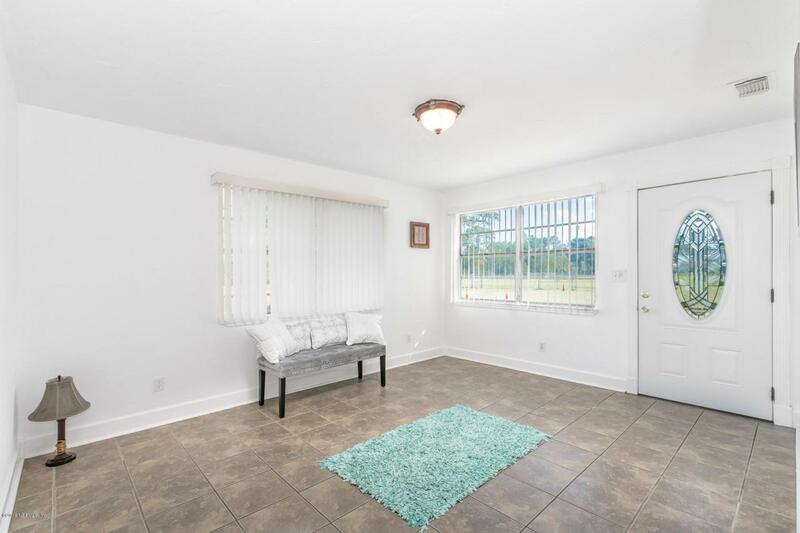 Traveling to groceries, shopping, dining, Saint Augustine Beach, Downtown Saint Augustine and Saint Johns County's conveniences is done with ease to the homeowner in 570 Thomas Street's centralized location.